This is what is included! - Your logo on the last scene (scene 8) + One line sentence under logo. We can also make this video for anything else then crowdfunding, just send us the text and images. Send us your 7 text lines + your logo & slogan for the final scene (scene 8). All text MUST be 10 words or less, longer sentences would not fit in the scenes. 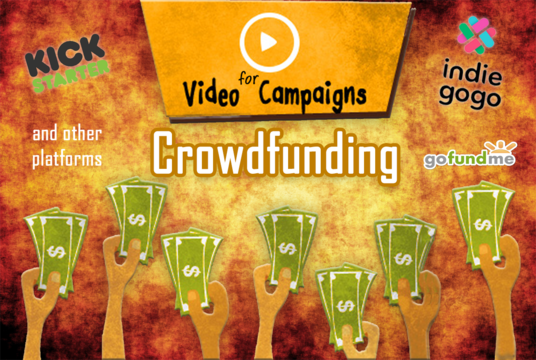 See extras to upgrade your package for custom Crowdfunding video!